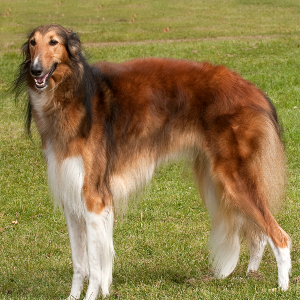 Borzoi are thought to have come from Russia during the 17th century. 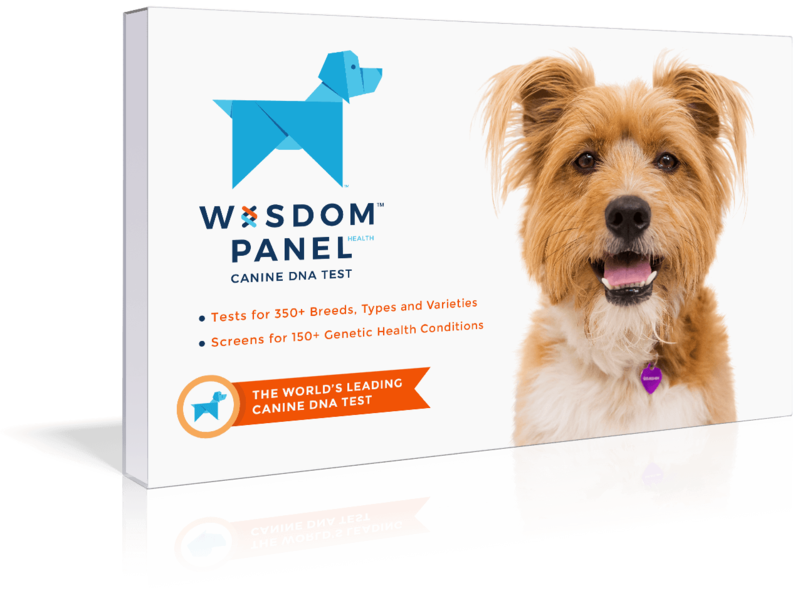 Quiet, intelligent, and independent dogs. 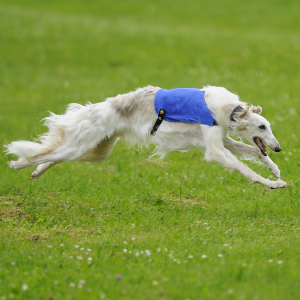 Enjoy activities including lure coursing, racing, tracking, agility, competitive obedience, and jogging. 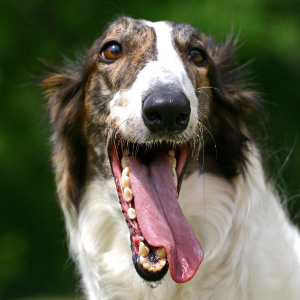 Borzois seem to have a sensitive nature and respond well to motivational tools such as treats or favorite toys in reward-based training. 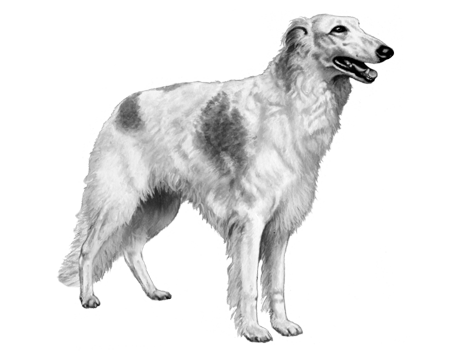 The gentle and intelligent Borzoi are thought to have come from Russia during the 17th century, although some think Arabia is their original home. Tall, slender, and regal-looking, it seems only fitting that they’ve had a long history with royal dynasties. They were, in fact, much favored by Russian nobility and their fame soon spread to Europe, where Queen Victoria and many of the British aristocracy adopted them. 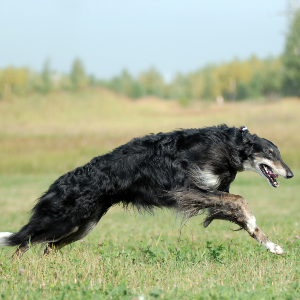 While the breed’s numbers suffered in Russia after the revolution, its popularity in the United States allowed it to flourish in the West. 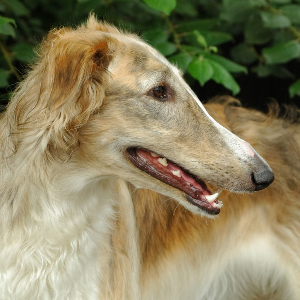 Today, the Borzoi may have lost their regal connection, but many of us still love nothing better than to treat them like royalty.